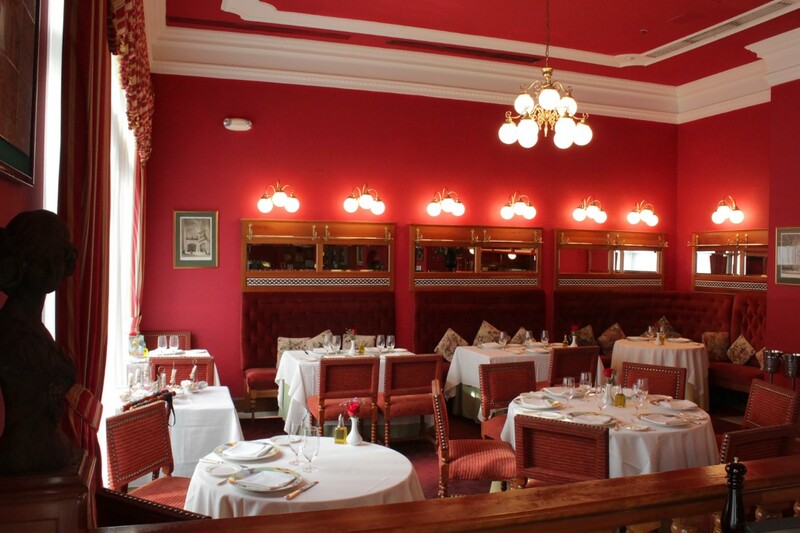 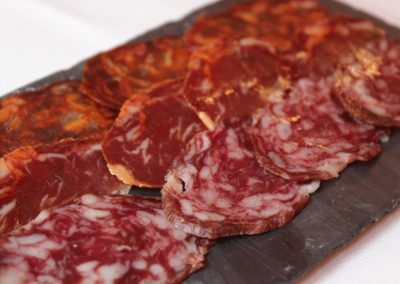 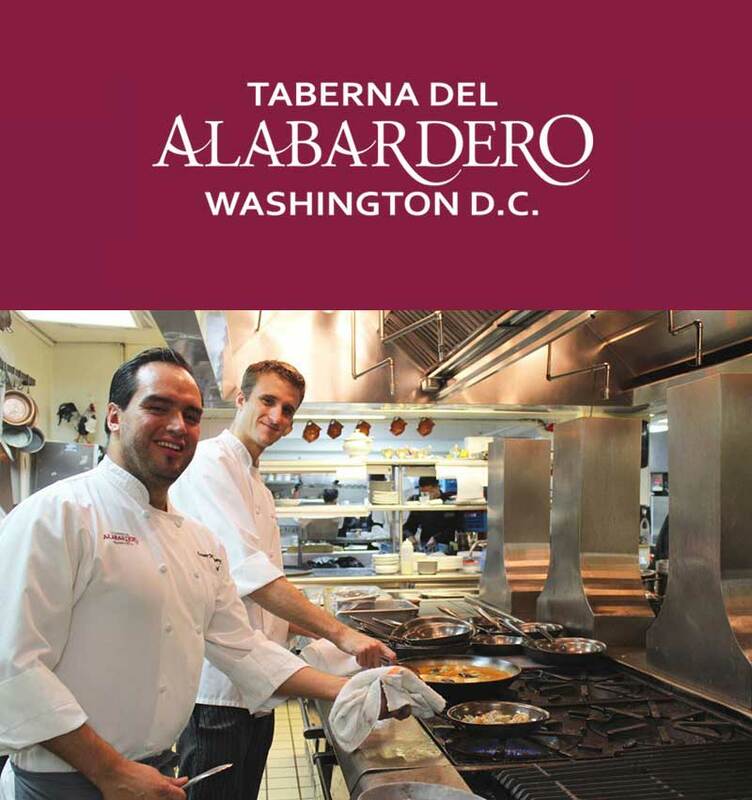 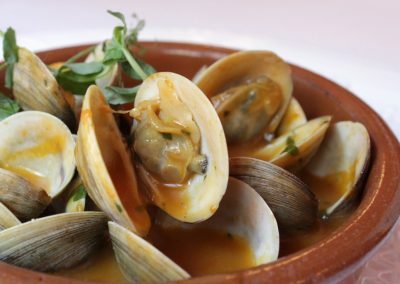 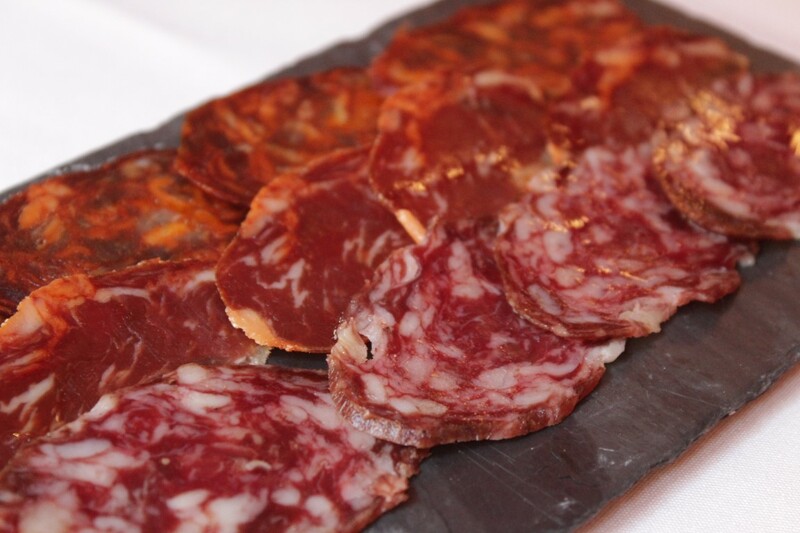 Taberna Del Alabardero is a traditional Spanish restaurant, founded in 1974 in Madrid and bringing the flavors of Spain to Washington since 1989! 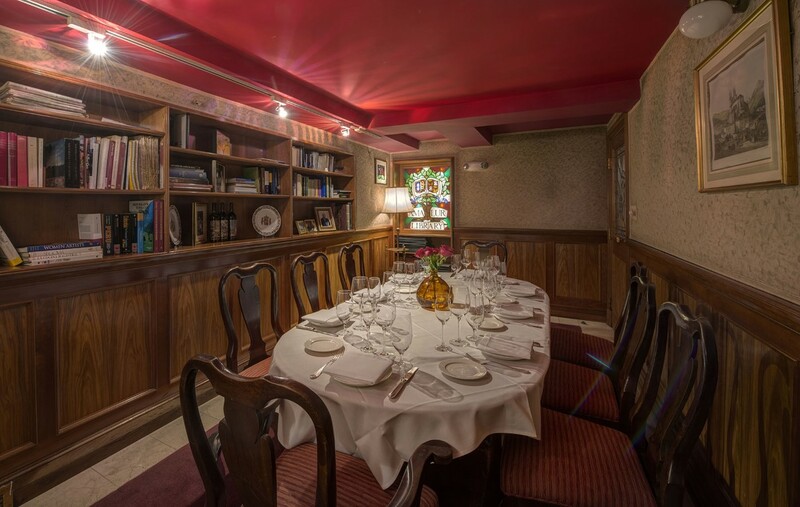 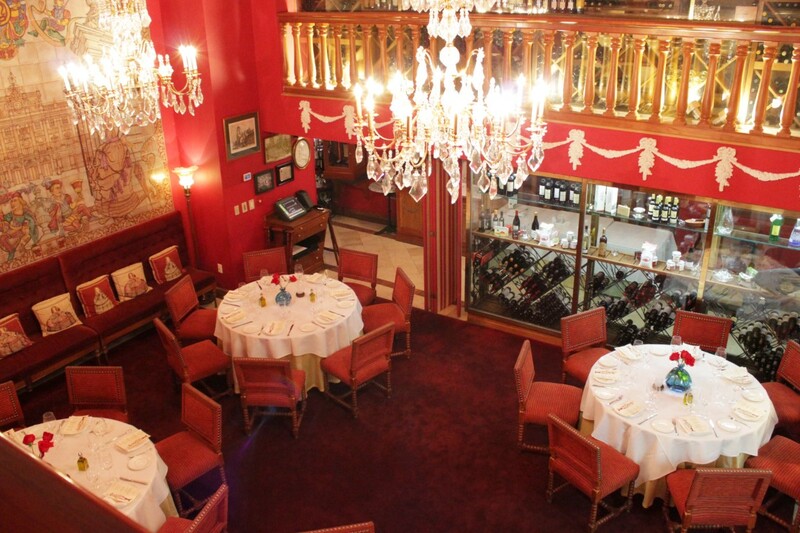 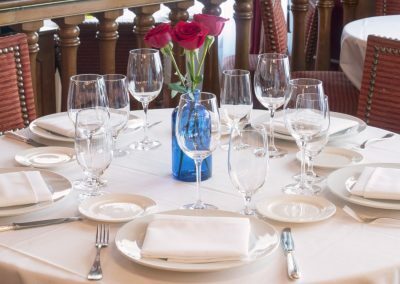 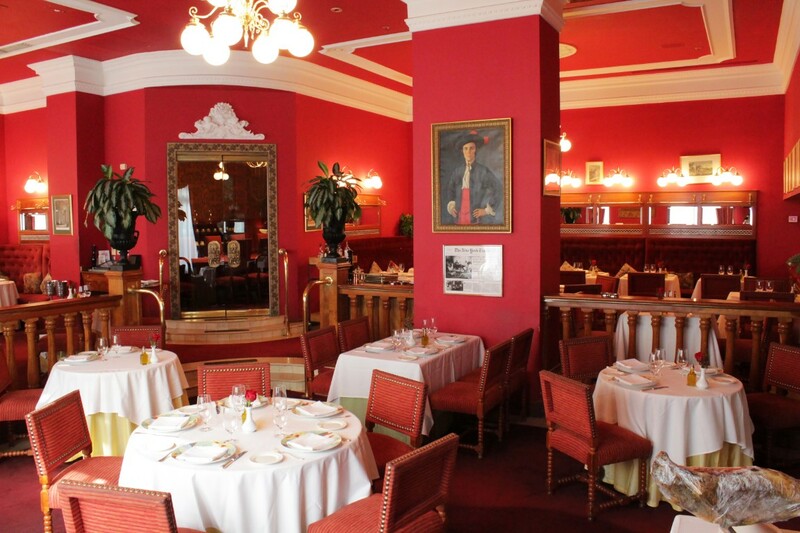 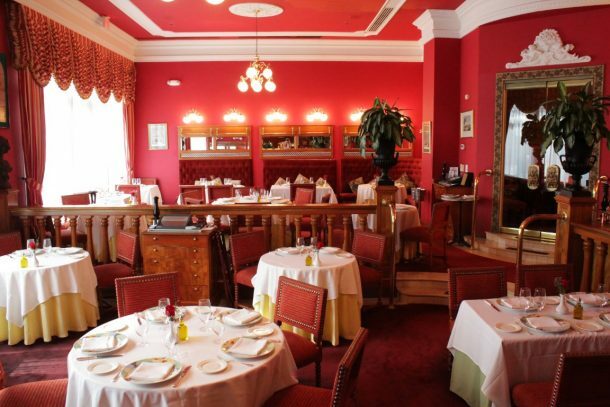 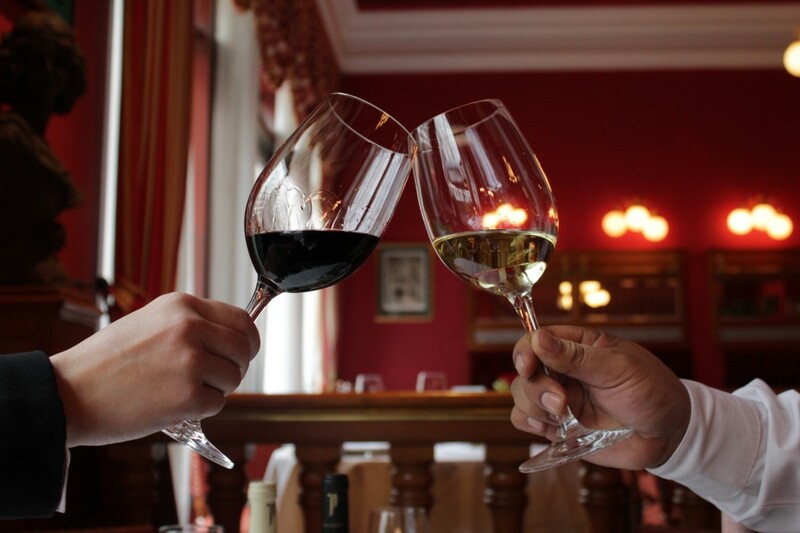 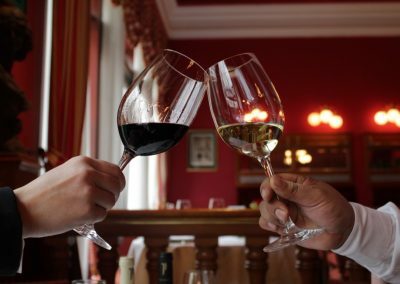 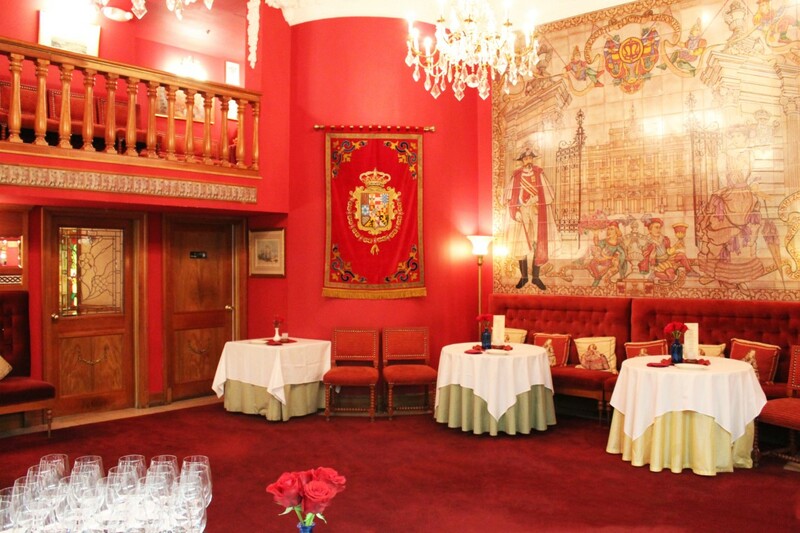 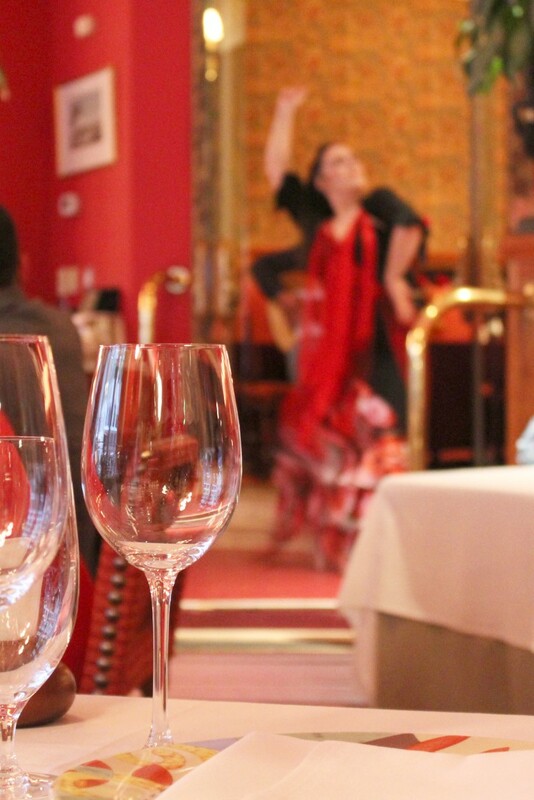 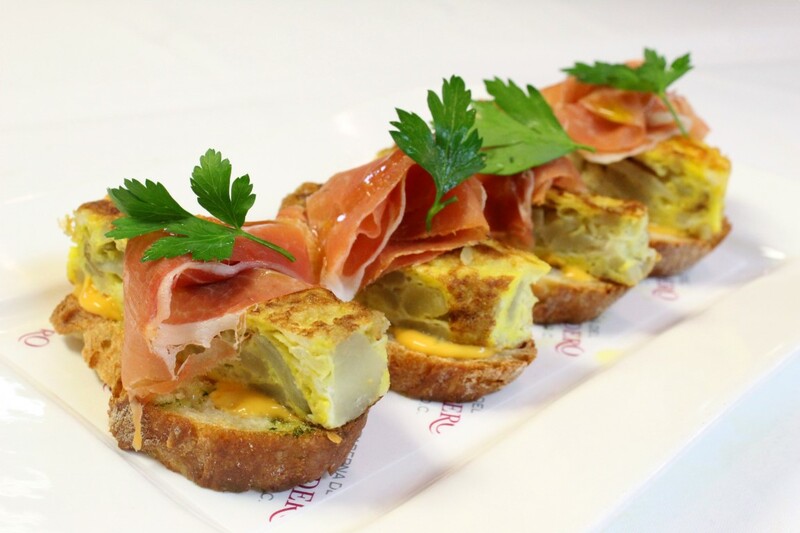 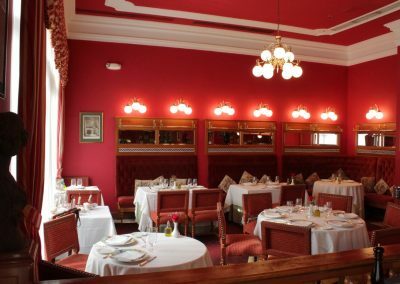 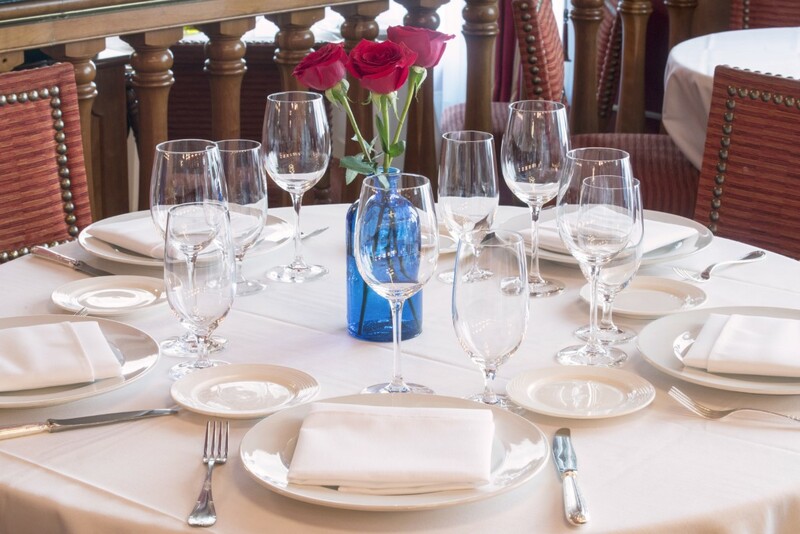 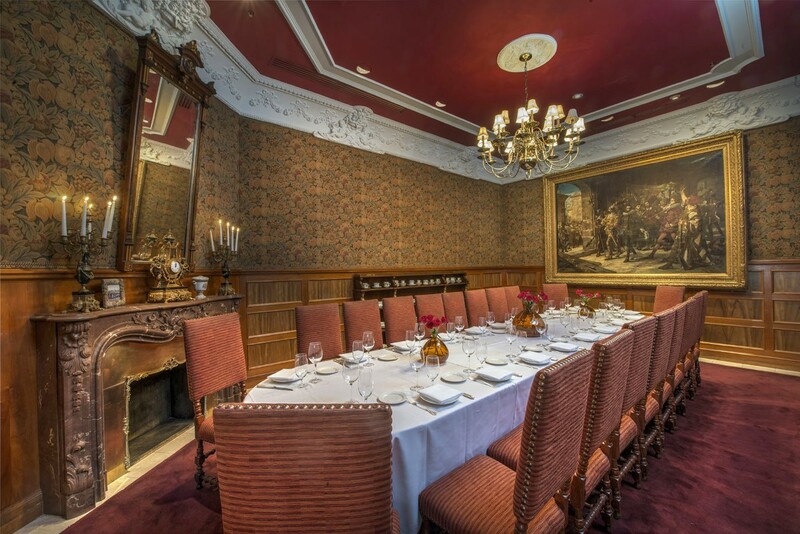 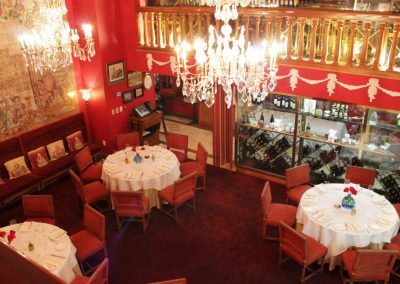 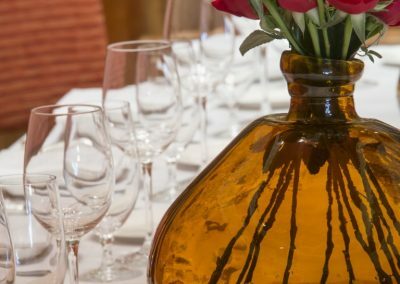 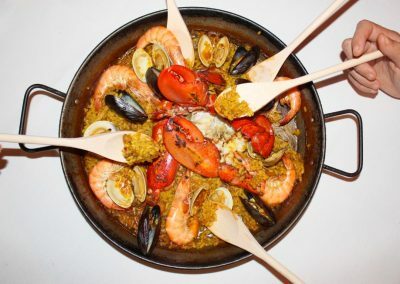 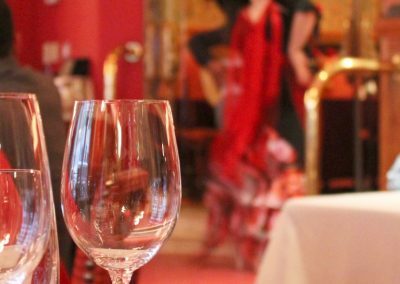 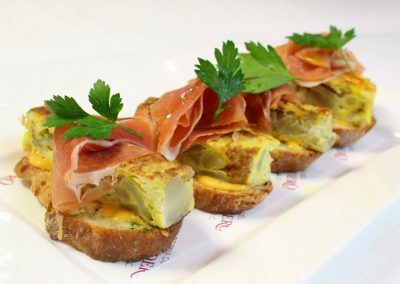 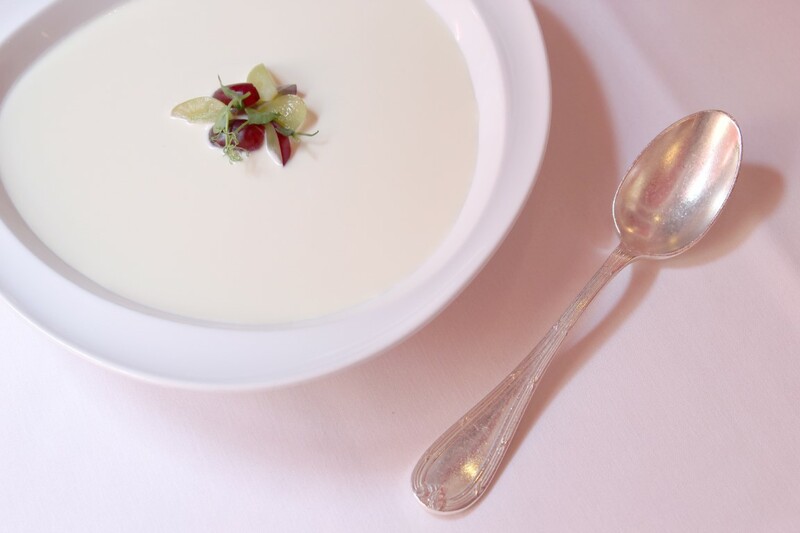 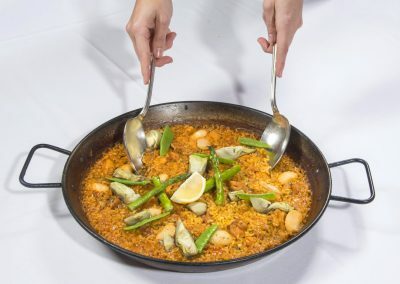 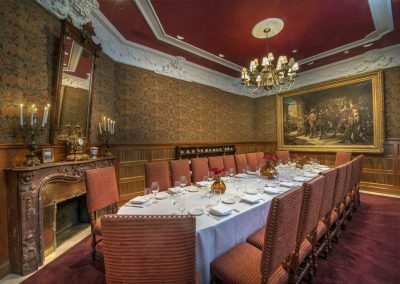 This piece of Spain, just steps from The White House, will transport you to an elegant and royal atmosphere surrounded by friendly faces, an engaging menu and world-renowned wines. 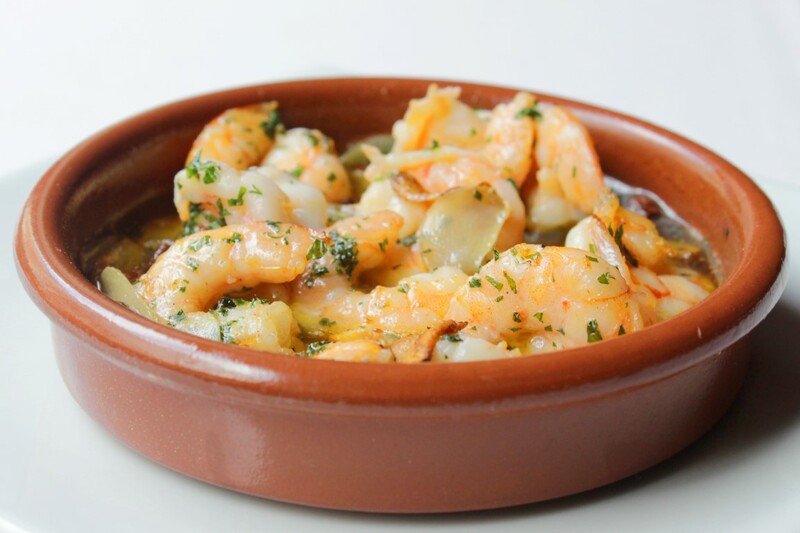 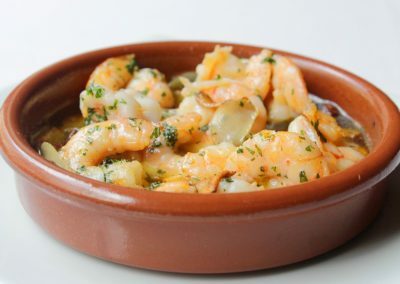 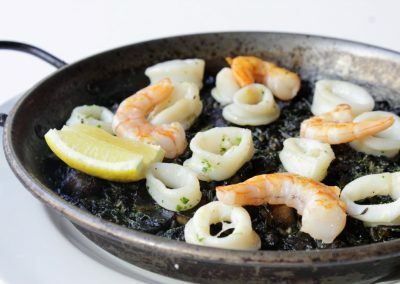 Get ready to enjoy authentic Spanish cuisine! 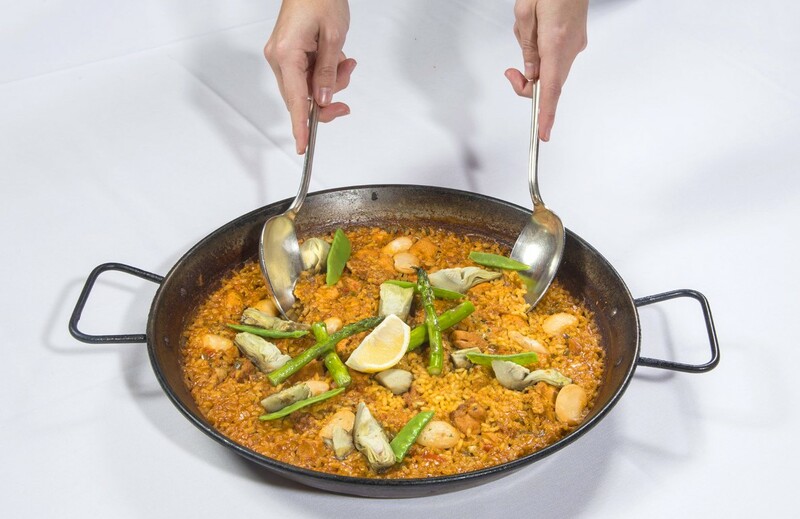 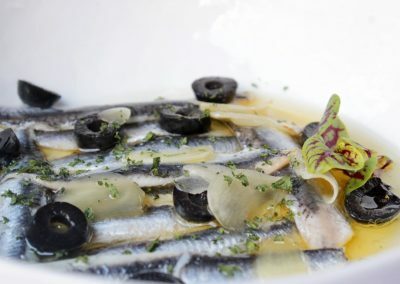 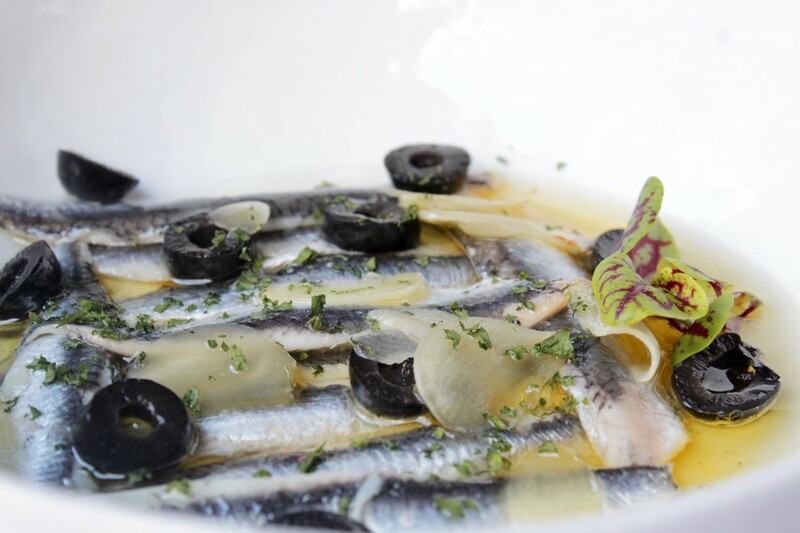 Chefs Carlos Gómez and César Mayorga bring back the traditional flavors of our favorite classic tapas and paellas and create new dishes elevating Mediterranean products in an innovative way. 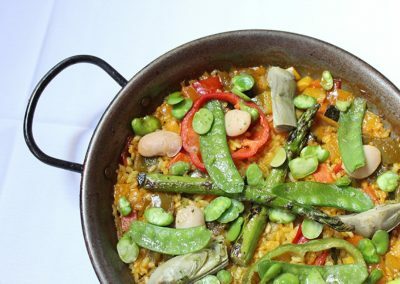 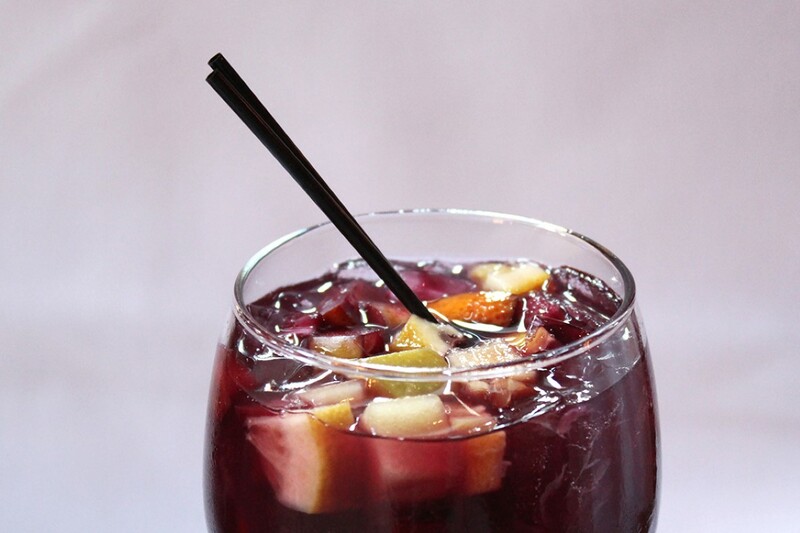 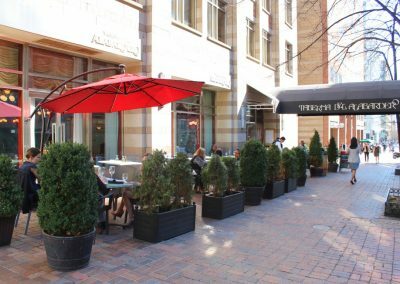 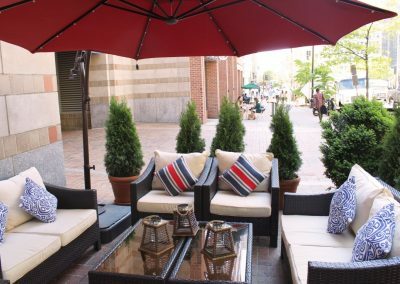 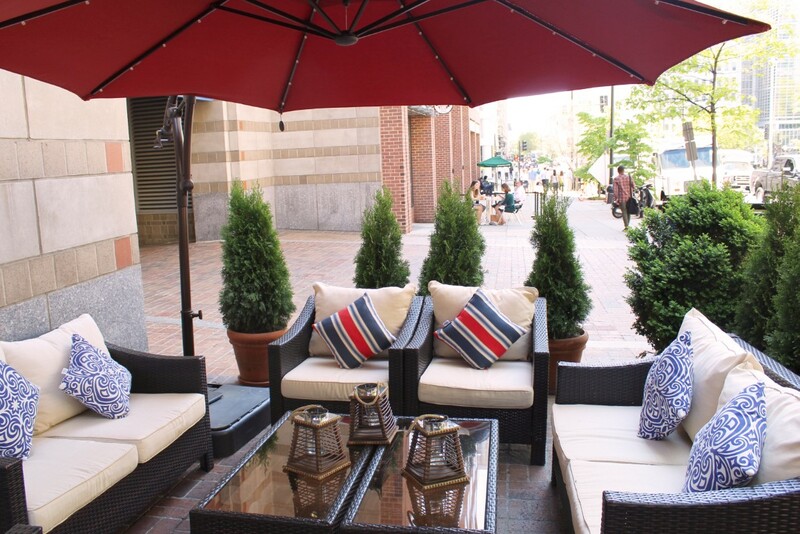 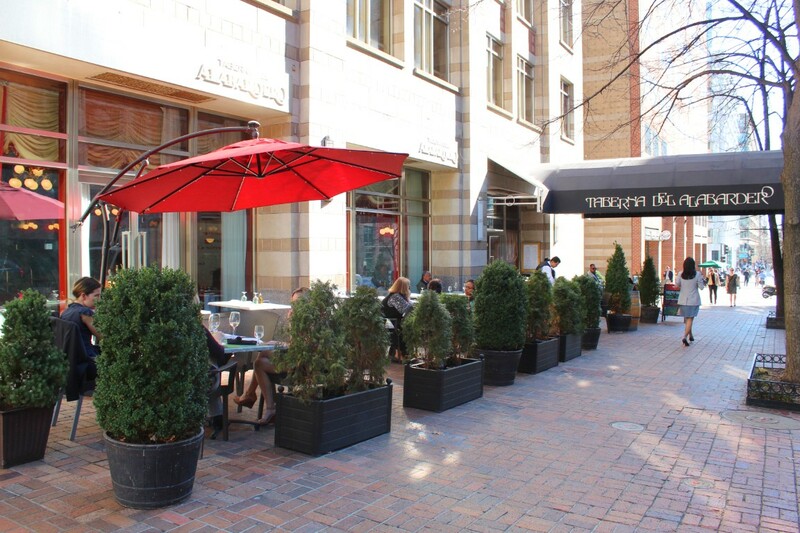 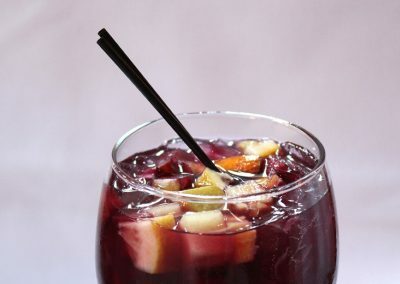 Taberna’s seasonal menu feature classic Tapas, delightful Paellas, fresh Sangria, as well as vegetarian and gluten-free options. 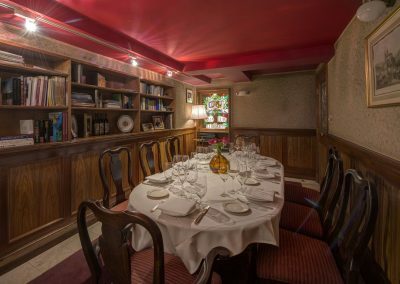 Taberna del Alabardero offers three elegant private dining spaces, a bar, the main dining room and our patio, all well suited for a broad array of events. 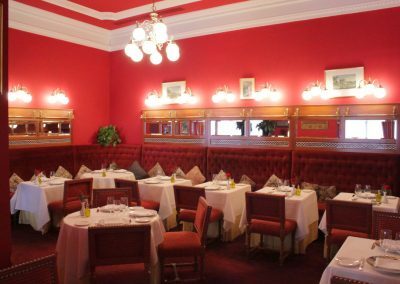 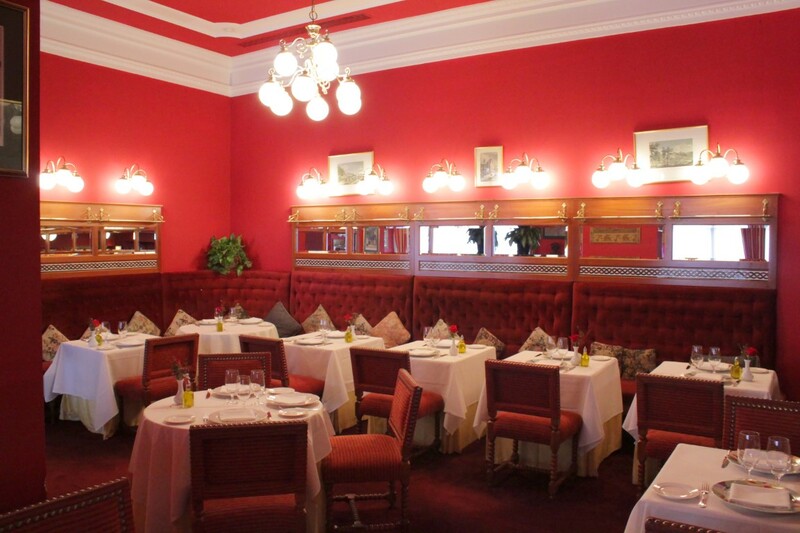 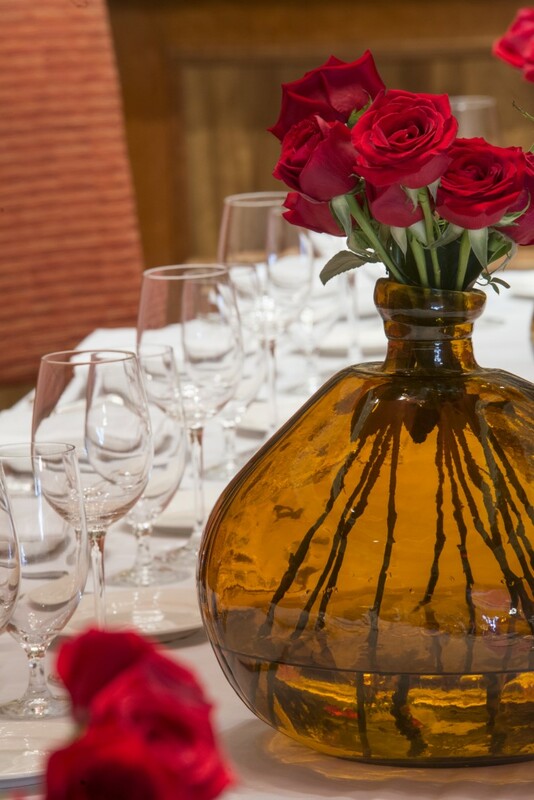 A selection of special banquet and cocktail menus are available for parties of 10 or more.